UGGs… just all around great boots to keep our tootsies warm & stylish every winter. 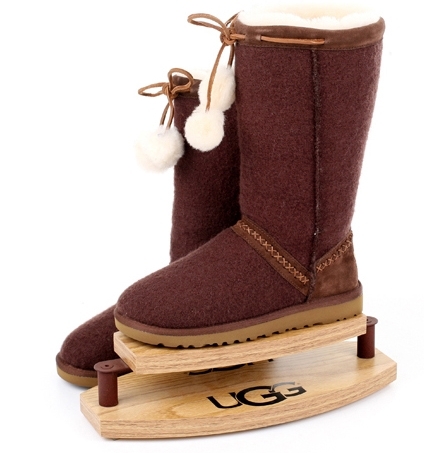 Today, I introduce to you the oh-so-adorable Ugg Classic Tall Wool boots with a pom pom accent. 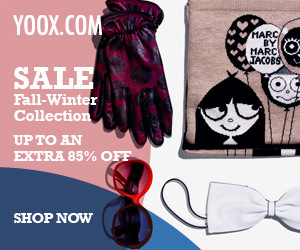 Yes, I do love the winter boots with pom poms… they are ridiculously cute. Available for $200 in brown or black. 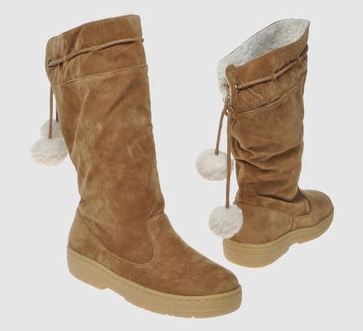 Cheap & super cute, these BI 4 Suede Boots will keep your feet fuzzy & cozy all winter long. A slightly slouchy look is what I really like . How darling is the pom pom tie in the back… bouncing as you stroll! On sale for $55 $75. Comes in deep jade, black, light brown.